This book takes the reader on a photographic journey throughout Scotland, from southernmost tip to its most northerly outpost, in a collection of over 120 pictures. 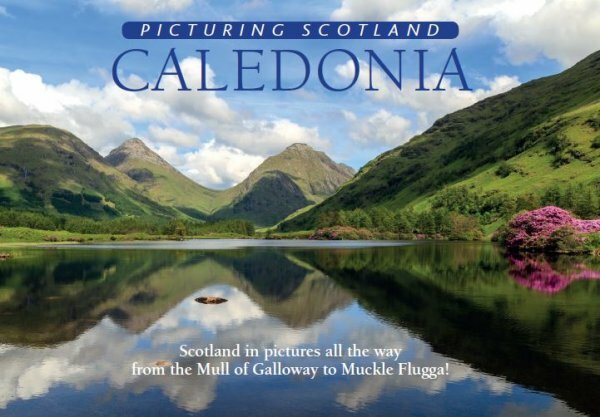 This book has been eight years in the making, the late fruit of a project to photograph the whole of Scotland in order to publish a series of regional books. With this task essentially achieved, the opportunity has arisen to produce a volume which provides a 'taster' of the entire land. It has been produced as a response to requests for such a book. Alongside the appeal it will have in its own right, it will serve as an introduction to all the other books in the Picturing Scotland series. It strikes a balance between presenting (and in many cases re-working) classic views and introducing 60 new pictures.